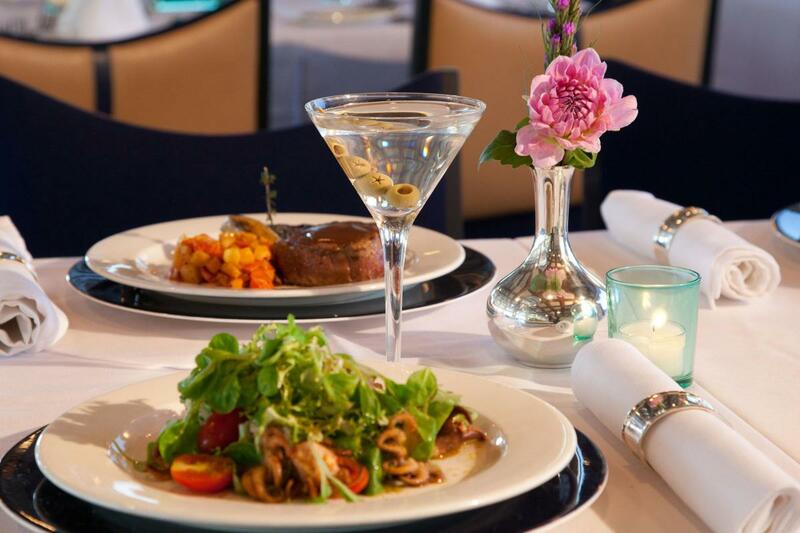 Pier 81, 41st St. and Twelfth Ave.
World Yacht indulges patrons with outstanding cuisine and world-class service from an international staff. 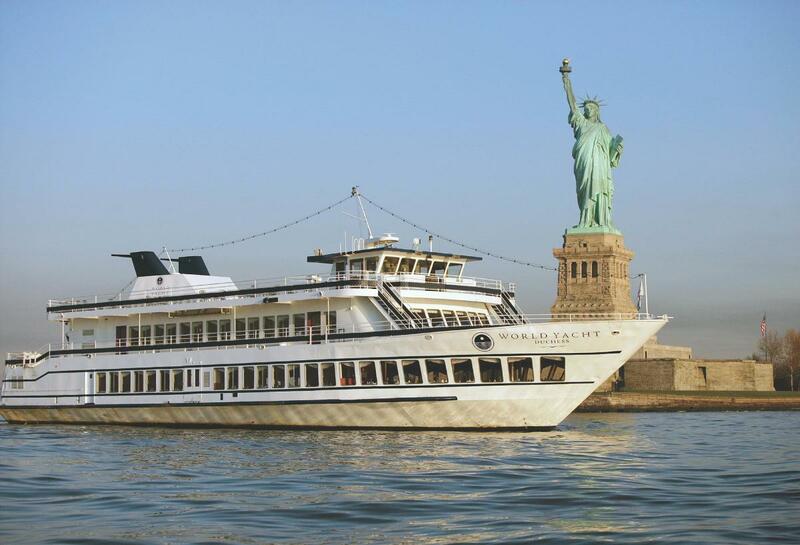 Enjoy music, dancing and strolling on the large outer decks, surrounded by dazzling views of the City skyline and the majestic Statue of Liberty. 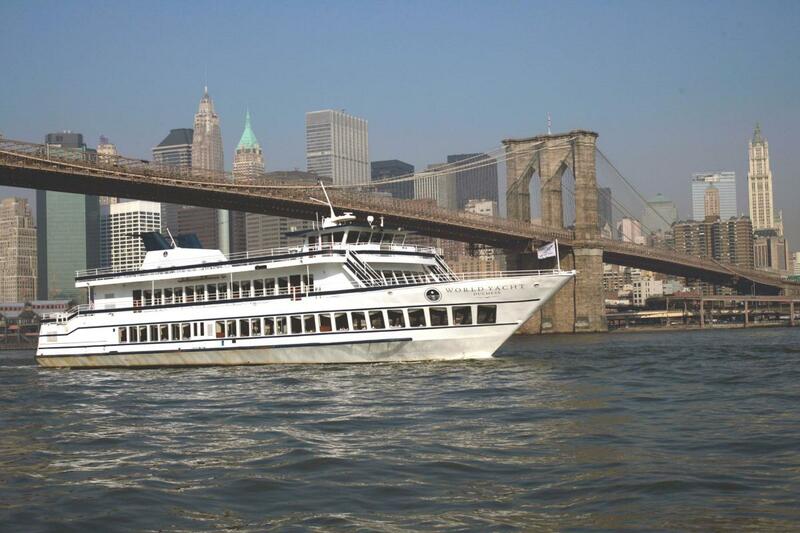 Join World Yacht for holiday and private event cruises.